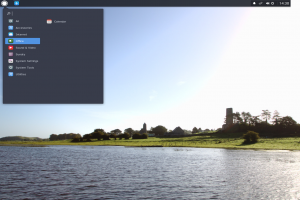 Solus team and community, we’re extremely proud to announce the immediate availability of Solus 3. This is the third iteration of Solus since our move to become a rolling release operating system. Unlike the previous iterations, however, this is a release and not a snapshot. We’ve now moved away from the “regular snapshot” model to accommodate the best hybrid approach possible - feature rich releases with explicit goals and technology enabling, along with the benefits of a curated rolling release operating system. Our Budgie and GNOME Editions ship with GNOME MPV 0.12 and our MATE Edition ships with VLC 2.2.6.